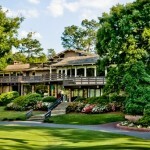 Located in the beautiful Sandhills of North Carolina, Pine Needles and Mid Pines Resort offer visitors championship golf and true Southern hospitality. 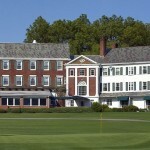 With two classic Donald Ross courses, enthusiasts can experience golf the way it was meant to be played. 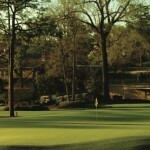 Pine Needles is also proud to have been the host of the 1996, 2001 and 2007 U.S. Women’s Opens. Our two hotels offer first class service and a staff that is dedicated to making our guests’ experience memorable. 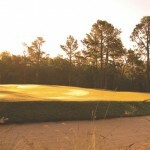 Enjoy staying with us on one of our golf packages at either Pine Needles or Mid Pines where you can play both courses and dine in any of our restaurants. 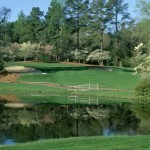 Located only a few minutes from downtown Southern Pines and the village of Pinehurst, enjoy shopping in the unique boutiques after a day on the course.